Getting together with Stephanie and her sweet girl was so fun! I'd never done an entire mom and daughter session before, and I loved doing it! We found the perfect spot — a field of wildflowers. 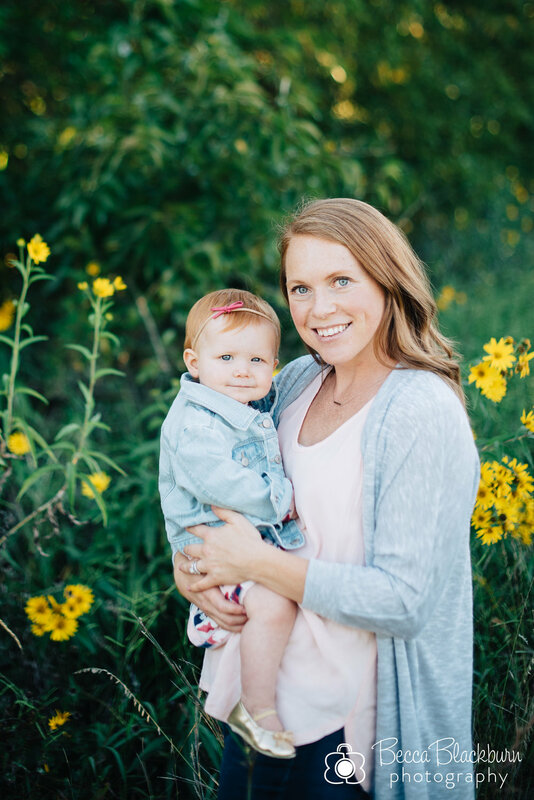 The wonder of a one-year-old as she sees beauty of each season for the first time, and the love of a sweet mama. Watching them explore it together was beautiful. Here are some favorites from their session together.